They’re raffling lifetime tickets to those who make the dietary switch. Adopting a plant-based diet could be the single best way to improve your own health and reduce your personal impact on the environment. Beyoncé and JAY-Z are calling on fans to consider this dietary shift in a new challenge. You can join us in taking action on this issue here. Would you eat a kale salad for lifetime Beyoncé tickets? How about a banana smoothie for endless JAY-Z tickets? 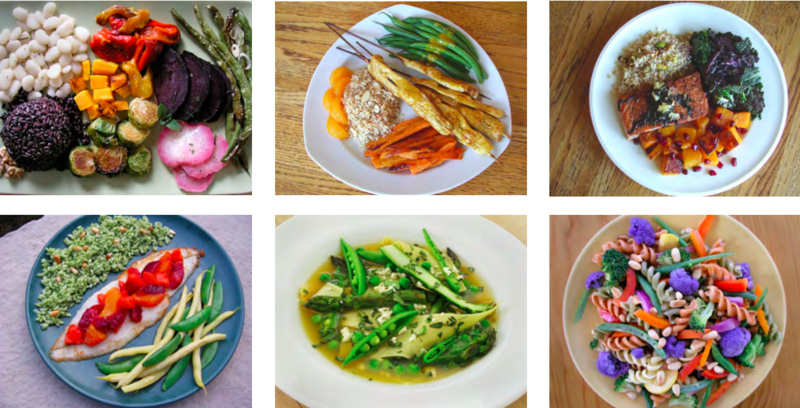 If the answer is yes, then you should probably head over to the Greenprint Project, a movement supported by the power couple, that encourages people to adopt a plant-based diet. On Thursday, Beyoncé told followers on Instagram that they could win tickets for life to her and JAY-Z’s shows by joining the Greenprint Project. A “greenprint” is the “positive impact we can have on the world by eating plant-based meals,” according to the website. 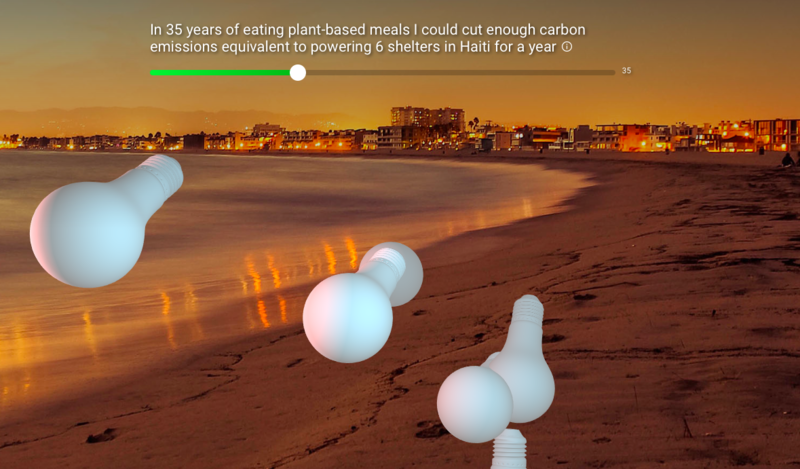 Fans who enter the sweepstakes are asked to provide their email address, and then are shown various infographics about the environmental benefits of a plant-based diet. For example, eating nine plant-based meals is equivalent to having 14 trees remove harmful chemicals from the atmosphere for a month, according to the site. The point of the greenprint movement is not to push people to adopt an all-or-nothing vegan diet. Instead, it’s meant to encourage people to make minor dietary changes and think about the environmental impact of their food habits in the process. People who join the greenpoint movement are asked to incorporate more plant-based meals into their weekly routines. 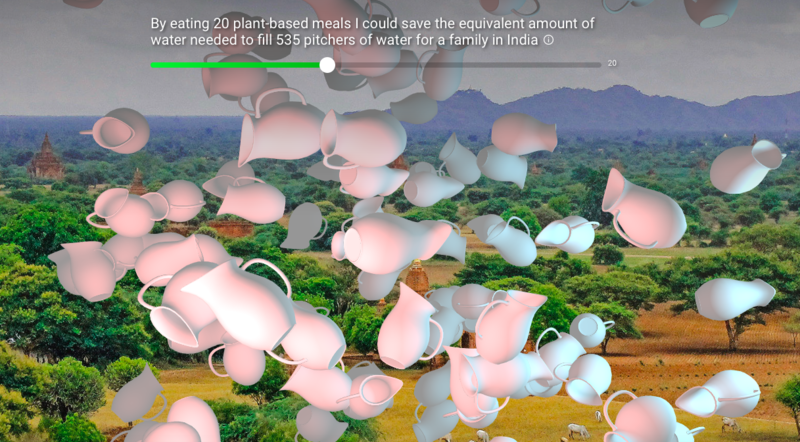 Their challenge emphasizes gradual change, which reflects the approach of a larger movement linking food habits to environmental sustainability. A group of 30 scientists recently proposed the “Planetary Health Diet” as a way to curb climate change, prevent environmental degradation, and improve global health outcomes. The diet calls on people to eat more vegetables, fruits, and grains, while eating less meat and dairy. Globally, meat production is one the largest drivers of deforestation, soil degradation, and water depletion, whereas sustainable agricultural practices can yield more food, take up less land, and have a regenerative effect on local ecosystems. Another report found that going vegan is the “single biggest way” to help the planet, and the United Nations argues that poor diets are more dangerous than deadly infections like malaria, causing 1 in 5 deaths worldwide. Backed by ethical, environmental, and health arguments, plant-based diets have become popular over the past decade. Challenges like “meatless Mondays” have given people who are not willing to entirely give up meat products an entrypoint into the movement. Those are the same people who Beyoncé seems to be targeting with her Instagram challenge — people who want to start changing their lives and helping the planet, but need a starting point. And with so many plant-based alternatives to meat available now, her fans might be happy to follow her lead.